Congratulations to our fundraisers for completing the Bath half marathon! Congratulations to our fundraisers for completing the Bath half marathon! 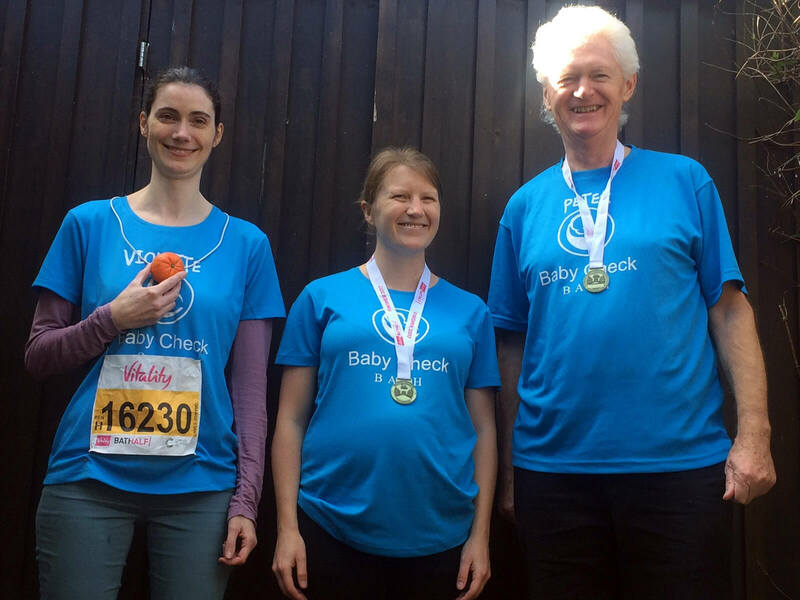 A big thank you to Team Stillpoint and Jess Jarema for the tremendous support they gave to Baby Check Bath, by entering the Vitality Bath Half Marathon. They all finished in less than two and three hours. Great results! Many thanks to everyone who made donations. Your kindness has made a great difference to our clinic.